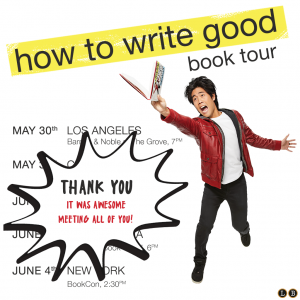 You are here:Home Ryan Higa’s How to Write Good – Book Tour Announcement! Target – includes exclusive content! 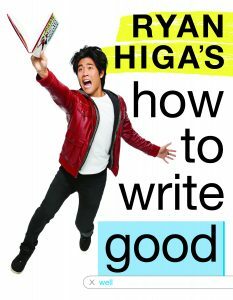 WHSmith – signed copies available here!